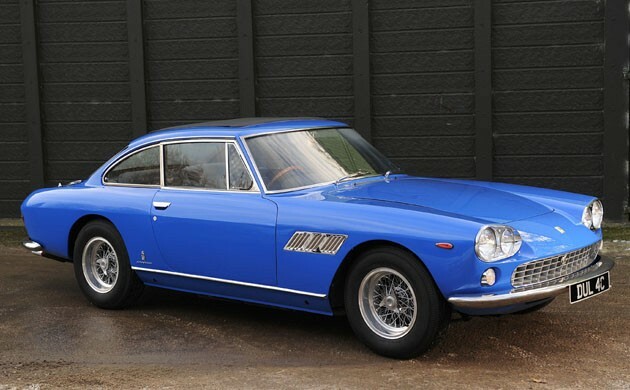 This Ferrari was John Lennon's first car, and it's up for auction at Bonhams originally appeared on Autoblog on Mon, 10 Jan 2011 11:02:00 EST. Please see our terms for use of feeds. This is cool! Something I would buy, if I was rich.